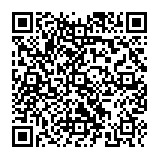 Shawn Chesney Home Inspections proudly offering a Welland Home Inspection by a Certified Professional Welland Home Inspector. Welland (2011 population 50,631) is a city in the Regional Municipality of Niagara in Southern Ontario, Canada. The city is located in the centre of Niagara. Within a half hour or less, residents can travel to Niagara Falls, Niagara-On-The-Lake, St. Catharines, Port Colborne and Buffalo. It has been traditionally known as the place where rails and water meet, referring to the railways from Buffalo to Toronto and Southwestern Ontario, and the waterways of Welland Canal and Welland River, which played a great role in the city’s development. 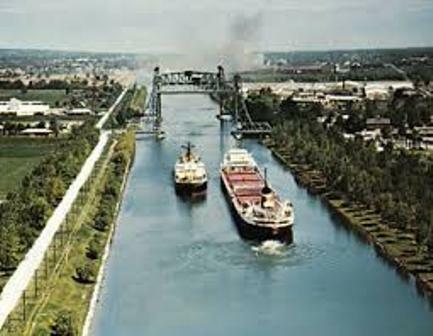 The city is separated by the Welland River and Welland Canal which links Lake Erie and Lake Ontario. 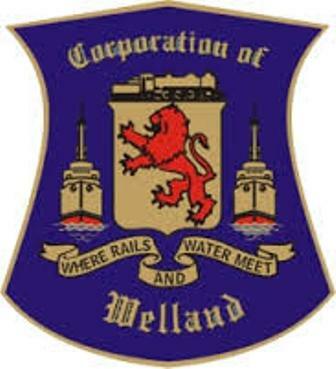 Welland is the home of C Company of The Lincoln and Welland Regiment which is part of 32 Canadian Brigade Group, the classification of this unit is Light Infantry. 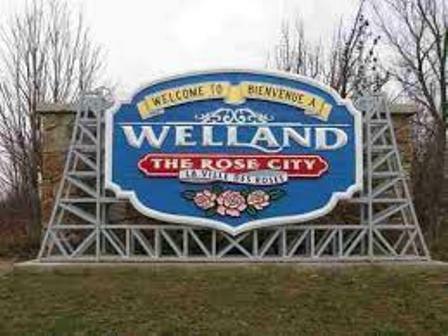 Welland’s nickname is The Rose City.